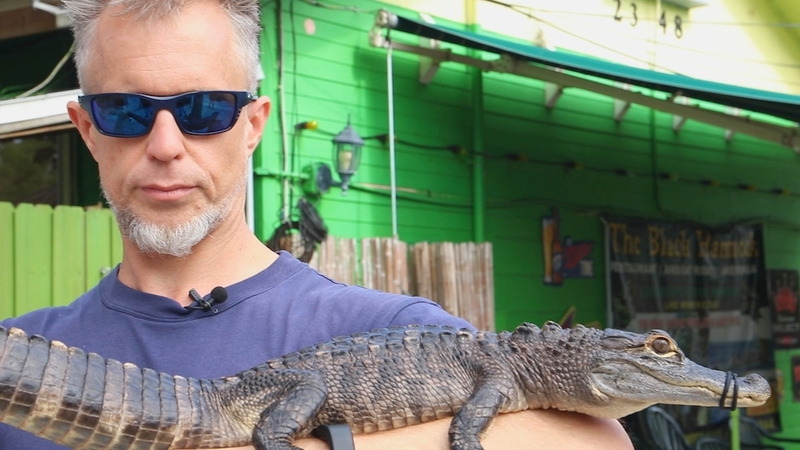 If anyone knows travel, it’s Robert Rose, producer of the TV show, Raw Travel. This guy is always on the go and has seen some truly incredible sights. Rose is well versed in using peer-to-peer rental sites and has stayed in different types of accommodations throughout his travels. 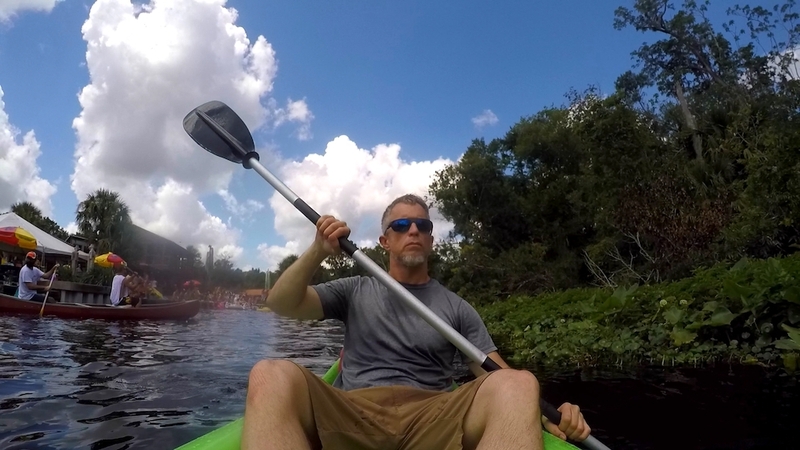 So when we discovered this awesome traveler had rented a rig from Outdoorsy, we simply had to learn more about his experience. 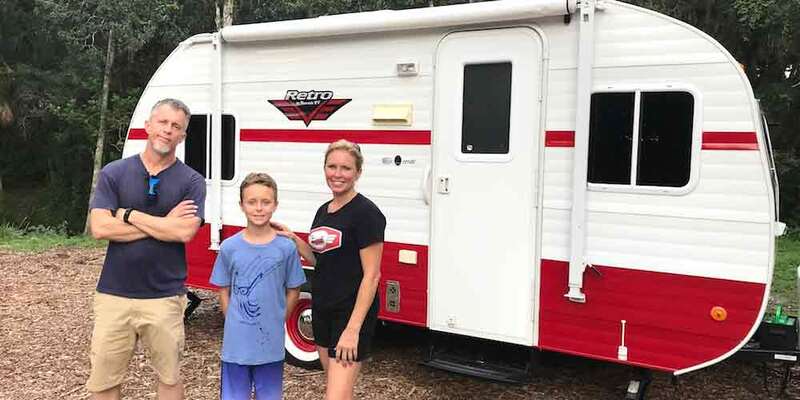 Rose started his RV adventure by renting an adorable 18-foot Riverside Retro trailer from Heidi Davis and her son, Bryson. He immediately noticed how warm and personal it all felt. Image courtesy of Raw Travel TV. 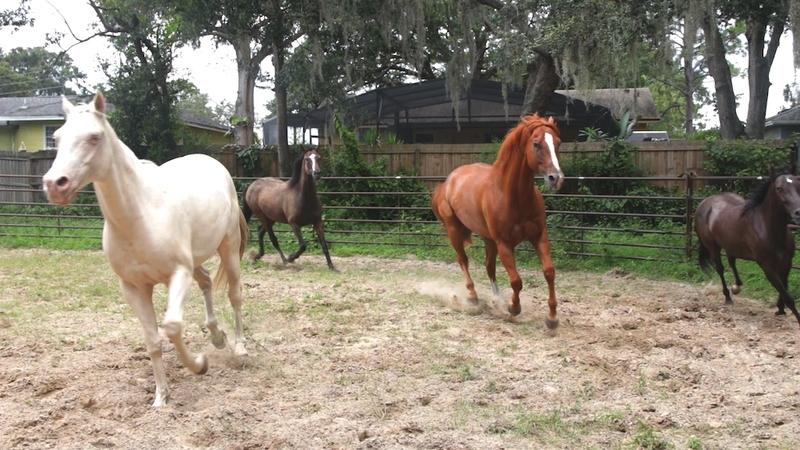 After picking up the trailer, Rose’s first stop was in the central part of the sunny state of Florida. 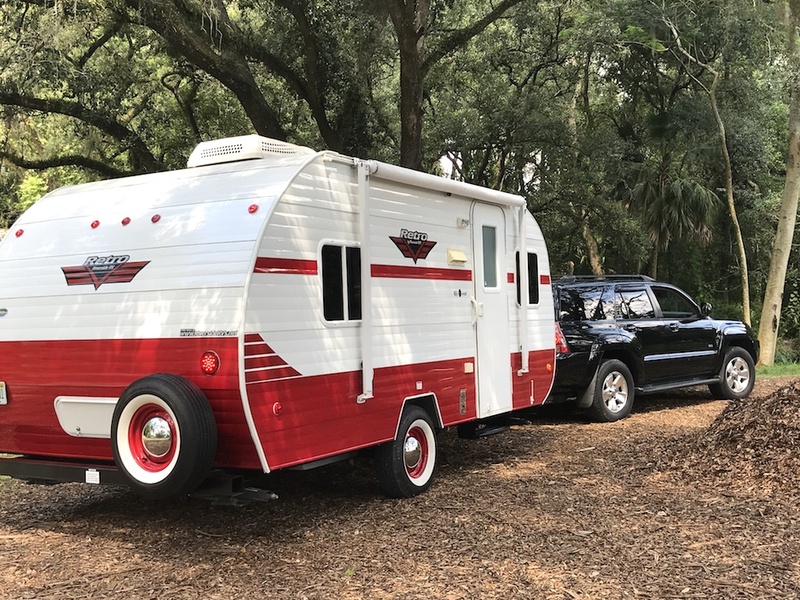 “We parked the RV at the Zenerjen Horse Farm & Sanctuary and unhitched to travel all over North Orlando to Altamonte Springs, Oviedo, and historic downtown Sanford in Seminole County Florida,” Rose says. Considering all of Rose’s travel experience, we knew he’d have interesting insights to share on what makes RV travel unique and wonderful. So we asked. It was pretty apparent he had a good trip and he added that he would highly recommend the RV rental experience to others. Renter Robert Rose. Image courtesy of Raw Travel TV.